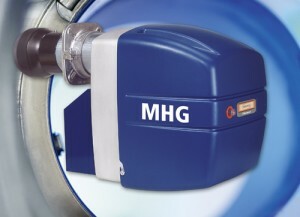 MHG has decades of experience in the oil burner sector. 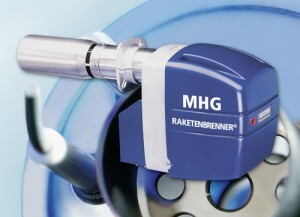 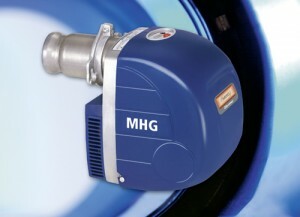 We know how MHG achieves maximum energy yield with a minimum of energy, with the lowest possible emissions. 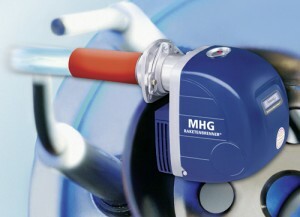 Soot Free Blue Flame Combustion.